Graduate School of Environ. Sci. 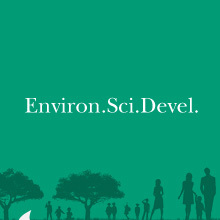 Section of Integrated Env. Sci. You are invited to a Ph.D preliminary defense of, Yasuhiro Akemoto which will take place on Tue. Dec 11 at13:00-15:00 in C-204-2.